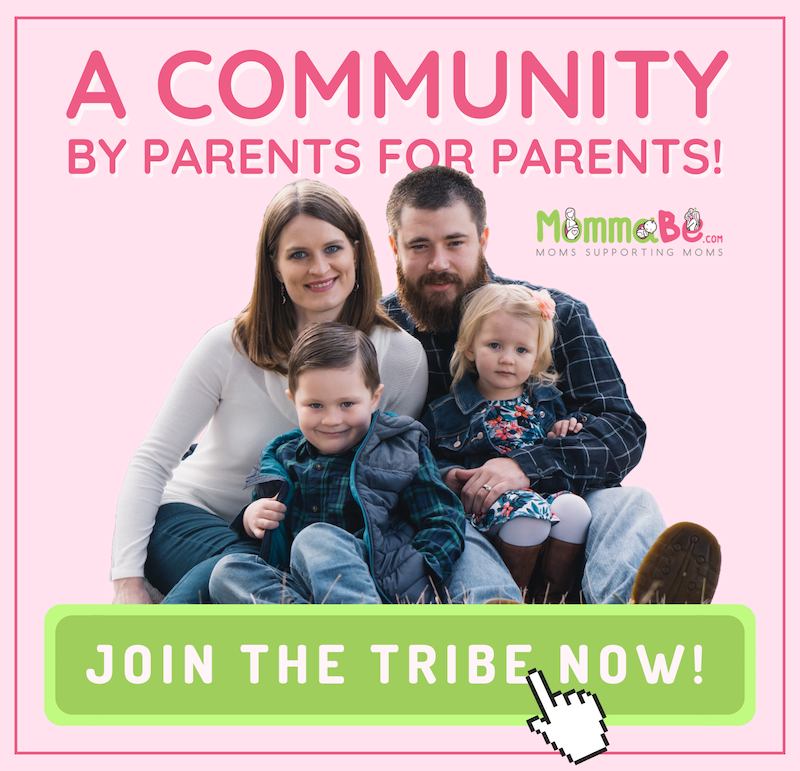 If you have questions or comments about MommaBe, or would like to give us feedback, we would love to hear from you. We also love seeing pictures of anything you have tried from our site. While I think you should post those on our MommaBe Facebook Page for all to see, we also welcome them in our inbox.